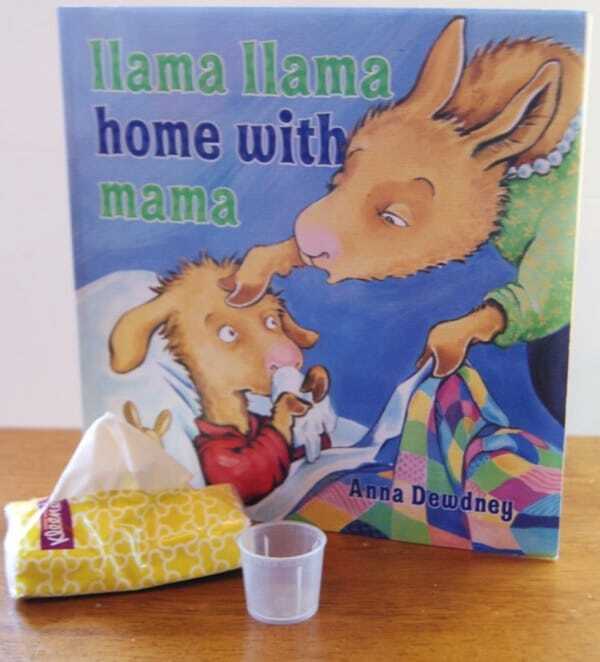 These llama llama home with mama booked based activities are the perfect perfect way to introduce or reinforce some proper hygiene techniques with your toddler or preschooler. Especially as we are in cold and flu season, and we can’t control others’ habits. 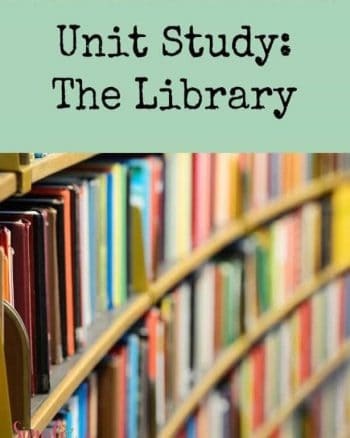 There are lots of fun activities to do to supplement the book and teach your child at the same time. READ the book, over and over, thats all I can say. Reading to your child promotes literacy like no other activity can! Talk with your child about if they do get sick, what are some ways you can get better like poor little llama (and his mama too) Examples such as Rest, lots of liquids, sometimes medicines, and doctor visits. Print this chart. 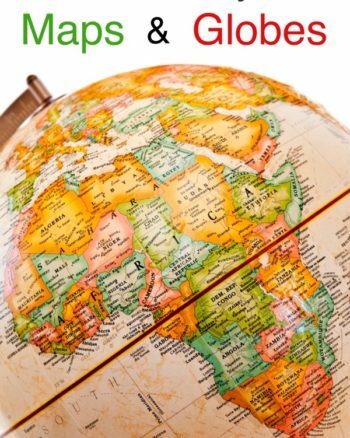 Discuss good and bad hygeine practices, ask your child for examples of each. to make these sweet little guys. Practice counting to 20 while washing your hands- the recommended time by the CDC for hand washing. Using the germs you create in the art project, practice one to one correspondance counting, skip counting, color matching, sorting! 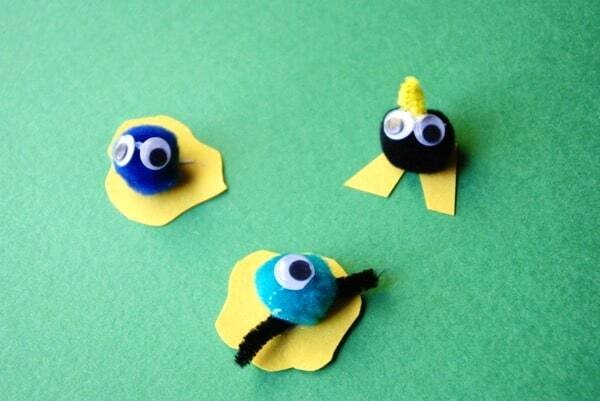 These fun little germs can be used as math manipulatives for any number of games! How about a little visual science demonstration? Explain to your child that germs are spread when you don’t even realize it. Take a dab of lotion and put it in the center of your childs hand and have them rub it all over, now sprinkle a bit of glitter in the middle of your childs palm. Allow them to touch your hand, touch the counter, turn of the lightswitch. Show them that a little bit of glitter transferred to everywhere you touched, just like germs. Have them use a hand towel or paper towel to try and remove the “ Germs”. Did they come off? Now have them wash properly with soap and water. How are the “germs now? Explain that proper hand washing is very important to prevent the spread of germs. Tell your child that when they touch germs and then their face, mouth, others that the germs are transferred. 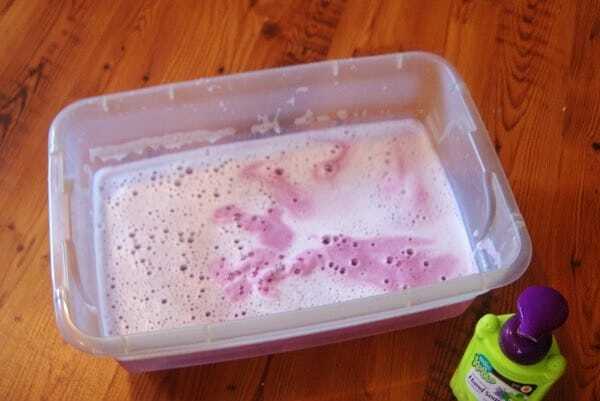 Well a hand washing sensory bin of course! Lots of water and soap! I gave my child an entire child’s soap dispenser and let them go to town. Normally the waste would make me cringe but you can pick cute soap dispensers up at Dollar Tree and its worth the lesson they can learn in hygiene. llama llama mad at mama Unit Study has a fun sensory activity too. 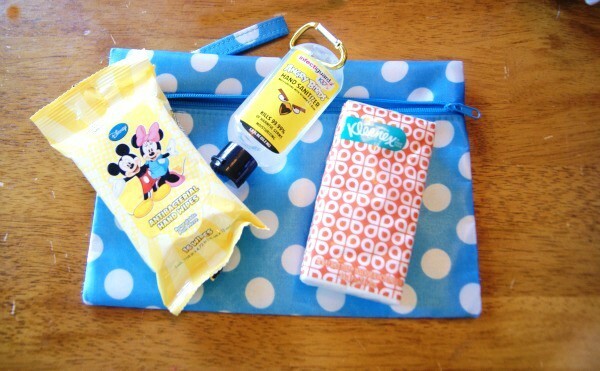 Create a hygiene kit with your child for on the go- Include items like tissues, hand sanitizer, and sanitizing wipes. I picked up this nifty zippered pouch from the Dollar Tree and we filled it with these items to toss in my purse/backpack for on the go. 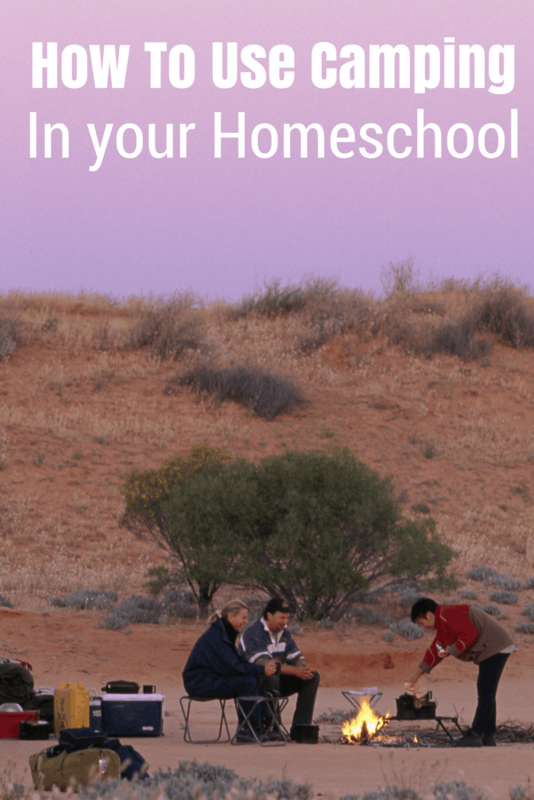 Here is a great printable graphic– print it, slip it in a page protector and hang it next to your sink, at least while you are doing these lessons. 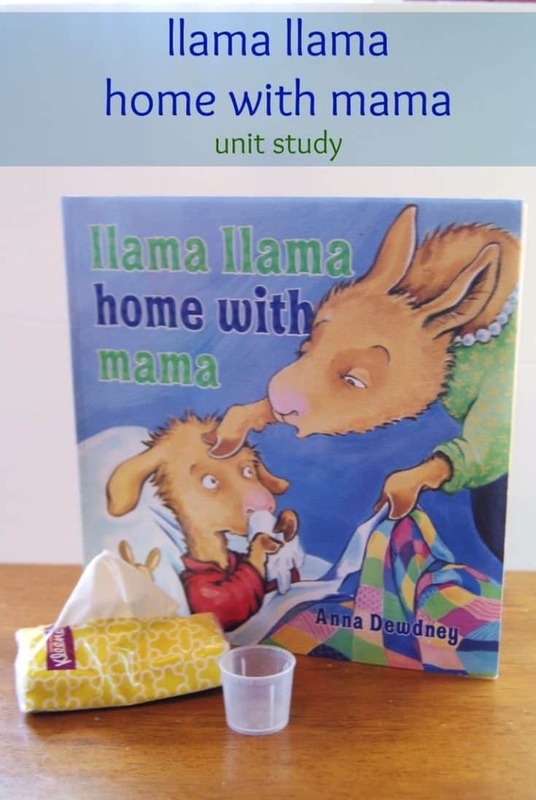 These llama llama home with mama activities will help your little one learn good hygiene in a fun way that they will remember for years to come.